The largest oil and gas producer, Petroleum Development Oman (PDO) and its main partner Royal Dutch Shell plc (Shell) are preparing to call for tender the first phase of the challenging Khulud Tight Gas project in its Block-6 concession of central Oman. 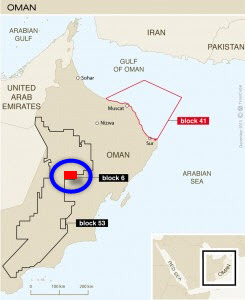 After BP with Khazzan in the Block-61 and the State wholly-owned Oman Oil Company Exploration and Production (OOCEP) in the Block-60 in the same region, PDO and Shell are targeting to unlock the deep tight gas reserves of the Sultanate of Oman. Oman is producing heavy crude oil for years but it needs to import natural gas in order to support its economical development with gas-fired power generation and jobs creation through its emerging petrochemical industry. So in 2009, PDO ran an intensive exploration campaign to explore new deposits in central Oman. 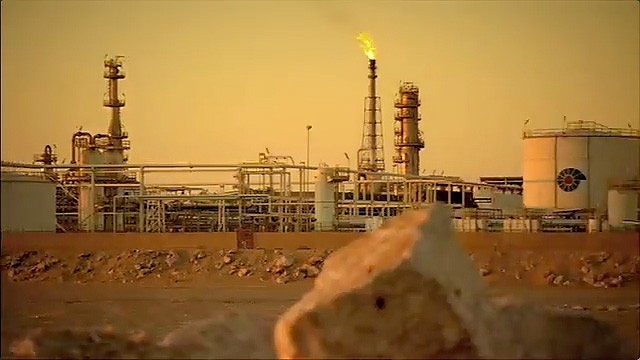 In 2010, PDO declared series of oil and gas discoveries, including Khulud, as a result of this exploration and representing in total approximately 5% incremental reserves in the Sultanate. To reach Khulud, PDO and Shell had to drill up to 5,000 meters deep, which makes Khulud one of the deepest tight gas field in the world. In addition to the exceptional depth of the reservoir, Khulud lies in extreme tightness of rocks formation from where the extraction requires from PDO and Shell the most advanced recovery technologies. The Khulud sour gas temperature ranges around 180 degree centigrade. In this context, the commercial viability of the Khulud Tight Gas field is not a given that PDO and Shell want to determine step by step after accumulating tests and reservoir deep understanding. Since 2010, PDO and Shell drilled a dozen of wells where its tested hydraulic fracturing (fracking). In 2014, PDO and Shell put in operations a first production station to gather and treat the first gas for further testing campaign. Through these fracking tests, PDO and Shell could acquire the first understanding on the way Khulud reservoirs reacts and the different combinations of technology employed. Therefore PDO and Shell have decided to move on the Khulud Tight Gas First Phase to design a build a pilot project. 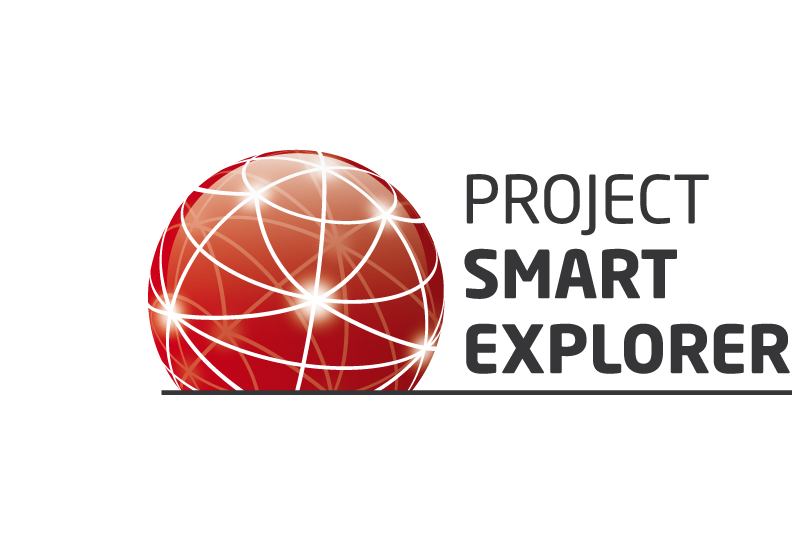 Calling for $200 million capital expenditure, this Khulud pilot project should help PDO and Shell to measure the sustainability of the production rates with the selected technologies and to evaluate the commercial viability of a potential Khulud Tight Gas Full Field Development project in a second phase. Assuming the Khulud Tight Gas Pilot project to be awarded at the end of 2015, PDO and Shell expect the first production from the Block-6 in central Oman by 2017. Florida Payday Loans can help you in trying times, but be sure to know the laws necessary for your loan application. Therefore, we can say that the active substances in its composition are more perfectly mixed. Vardenafil is not only present in the original Levitra, but also as part of its analogs.